With anything knowledge is power. And unless you are diagnosed with a disease or chronic illness, you usually don’t go out of your way to educate yourself. In the case of breast cancer, I am asking you to educate yourself, especially if you don’t know. All breast cancers are not created equal. When I was first diagnosed, I was lumped into this pool with hundreds of thousands of other’s who shared this label. And before I knew it, my email and Facebook inbox piled up with good “intention” well meaning people, who wanted to give me their (uneducated) advice and magic potion remedies. I, couldn’t even post pictures of food on Instagram at first, because a few (well meaning, uneducated) people felt it their responsibility to tell me that what I was eating was wrong and would make my cancer worse. To help and be an encouragement to anyone going through this disease, I would ask you to stop and educate yourself first. Never give advice if you do not have the patients full trust, and knowledge of exactly what she is feeling and going through. 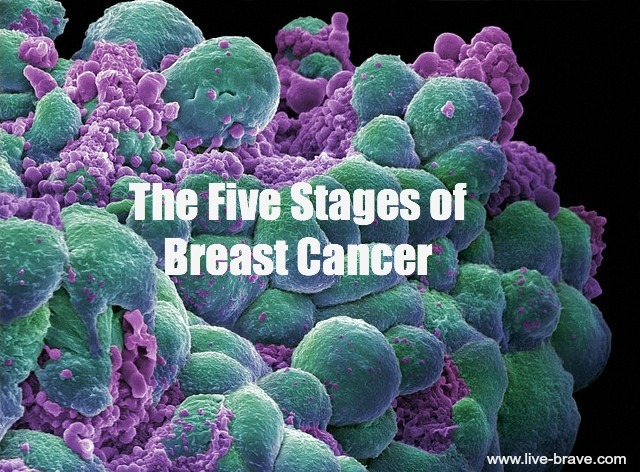 So for the next few weeks, I am going to walk you through some breast cancer “BASICS”. I will share with you my personal experience and explain just a small portion of what a cancer patient goes through. Again, all breast cancers are not created equal and what I went through is unique only to me. However, a basic understanding, will help you as a friend, loved one, caregiver to be more present with the one that needs your presence more than they need anything else. Please share this video with anyone you think might benefit from this information and as always, I would love to hear from you.